"Marianas Trench has one of the most unique frontmen in the business (Josh Ramsay), who maintains a great personal dialogue with the audience even when putting on his high energy show with the band." 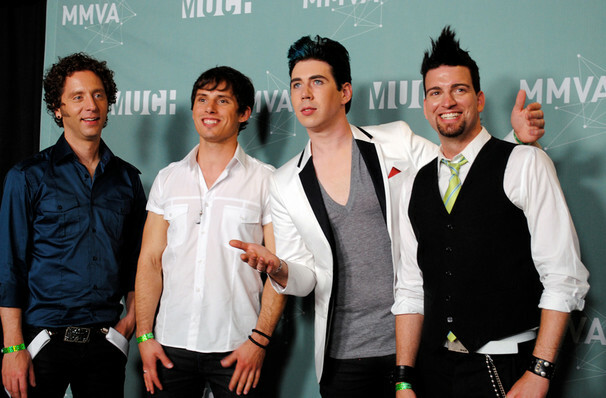 Colorful Quartet Marianas Trench Hits The Road! Catch Marianas Trench, the Canadian pop rock purveyors of effervescent, feel-good anthems about love, life and all things in between! Don't miss out on their infectious energy as they hit the road this winter in support of their upcoming album 'Phantoms'. The 15 date tour will be held at more intimate venues, giving you a more personal live experience! 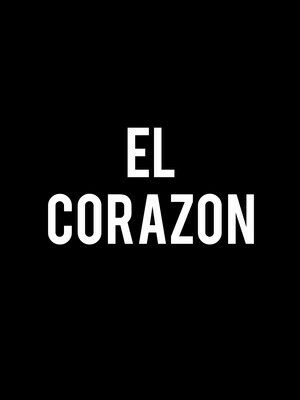 The tour will also feature not only their upcoming album, but you'll also hear hits from their previous double platinum and gold-selling albums. Frontman Josh Ramsay knows a thing or two when it comes to writing a party-starting tune, learning from his musical mom (a vocal coach) and pops (a studio owner) from a young age. Each of their shows is a raucous affair and its known the band have even stripped down to their tighty whities to imitate Tom Cruise in Risky Business (a nod to their video for mega hit 'Desperate Measures'). It's punk rock elevated with a devil-may-care element of fun that keeps fans coming back for more! Sound good to you? 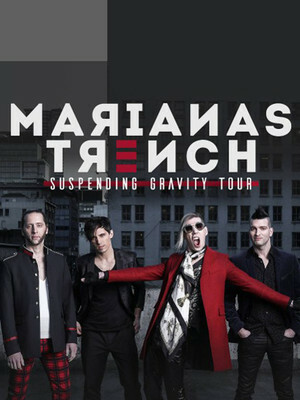 Share this page on social media and let your friends know about Marianas Trench at Northern Alberta Jubilee Auditorium. Please note: All prices are listed in US Dollars (USD). The term Northern Alberta Jubilee Auditorium and/or Marianas Trench as well as all associated graphics, logos, and/or other trademarks, tradenames or copyrights are the property of the Northern Alberta Jubilee Auditorium and/or Marianas Trench and are used herein for factual descriptive purposes only. We are in no way associated with or authorized by the Northern Alberta Jubilee Auditorium and/or Marianas Trench and neither that entity nor any of its affiliates have licensed or endorsed us to sell tickets, goods and or services in conjunction with their events.